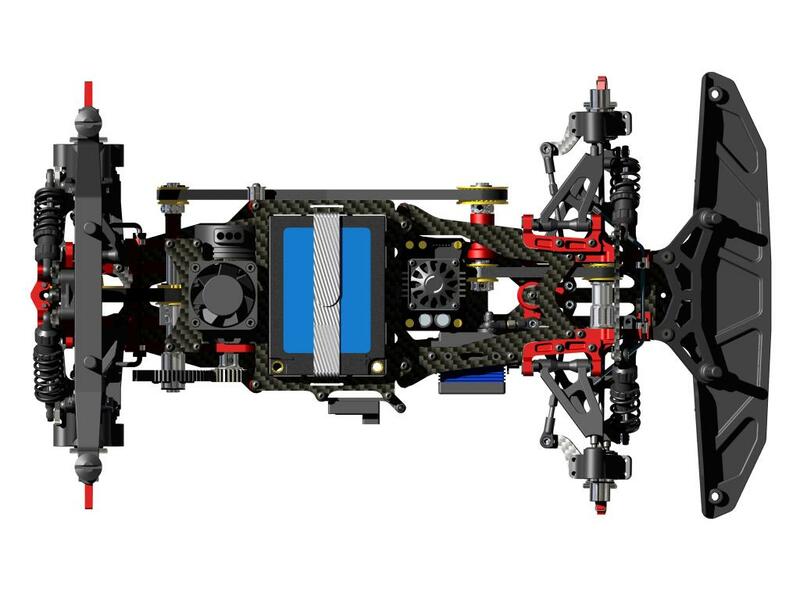 New C803 EP Race Evo 1/8th electric on-road kit. 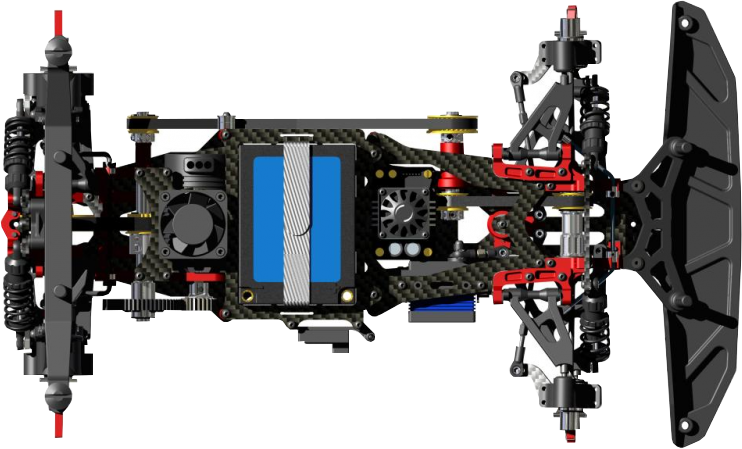 Built to meet EFRA GP and Campionato Costruttori rules, the car is based off of the nitro-powered C803 Evo and it was designed to utilise either two 3S or two 2S square-type LiPo battery packs for a race-ready weight of around 2400g and the ability to run the kit in either 6S or 4S configuration. 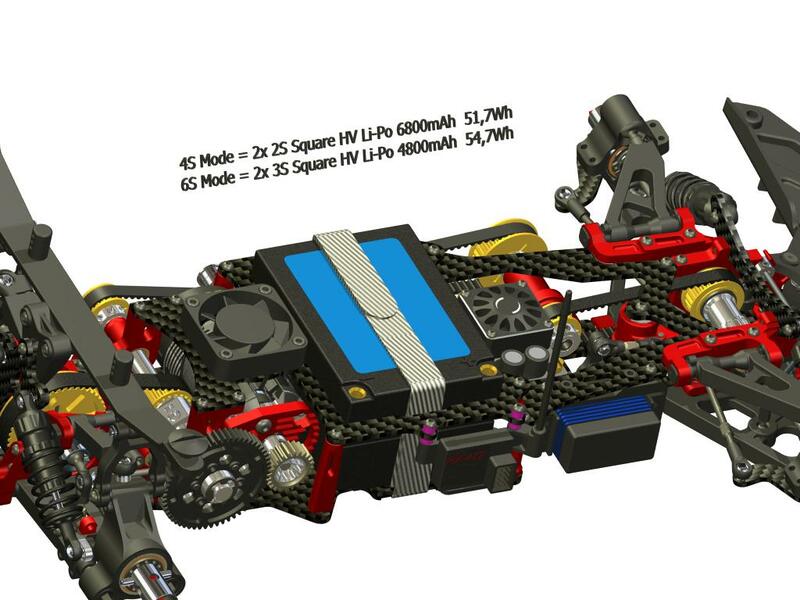 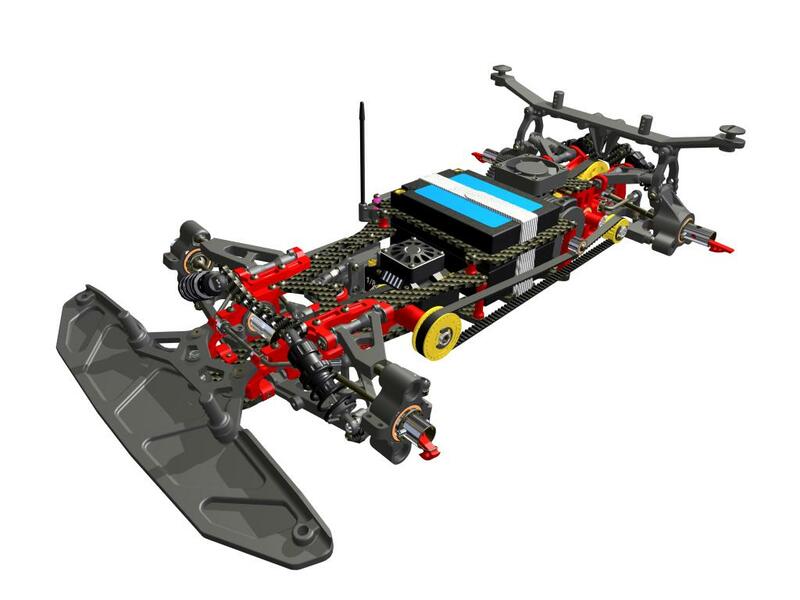 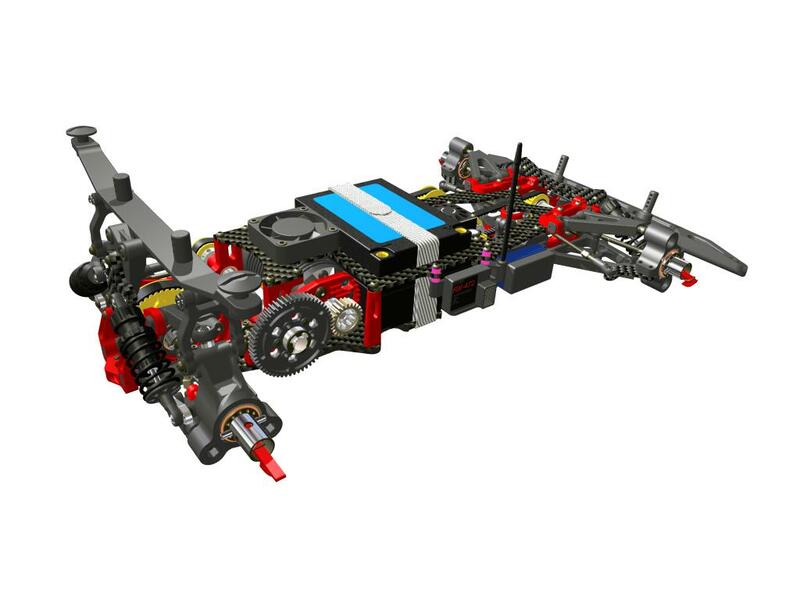 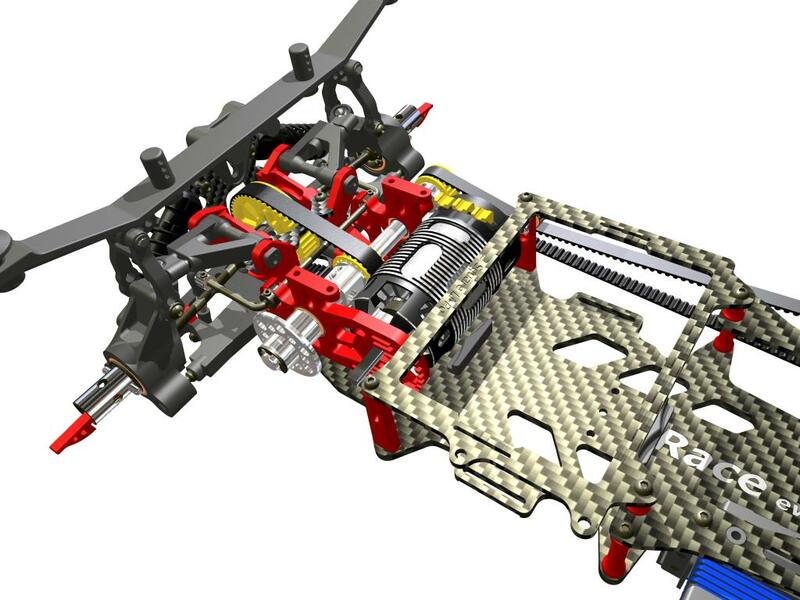 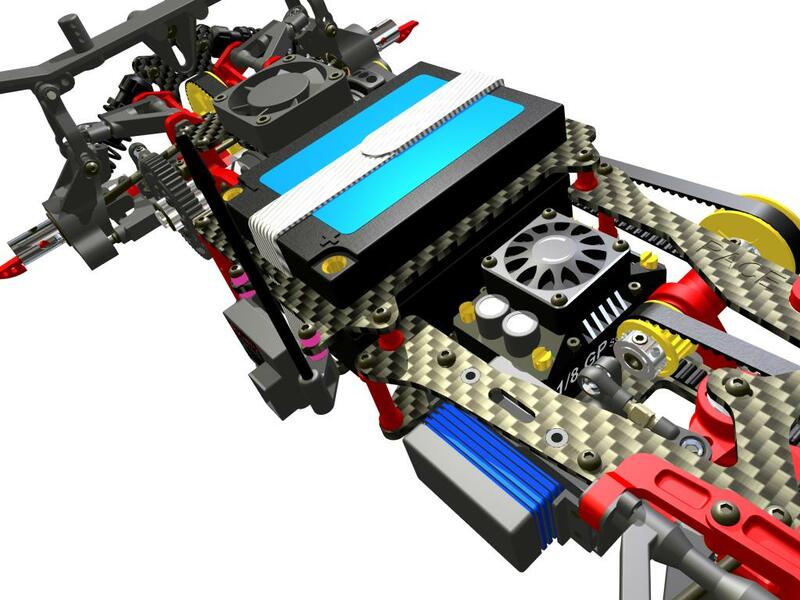  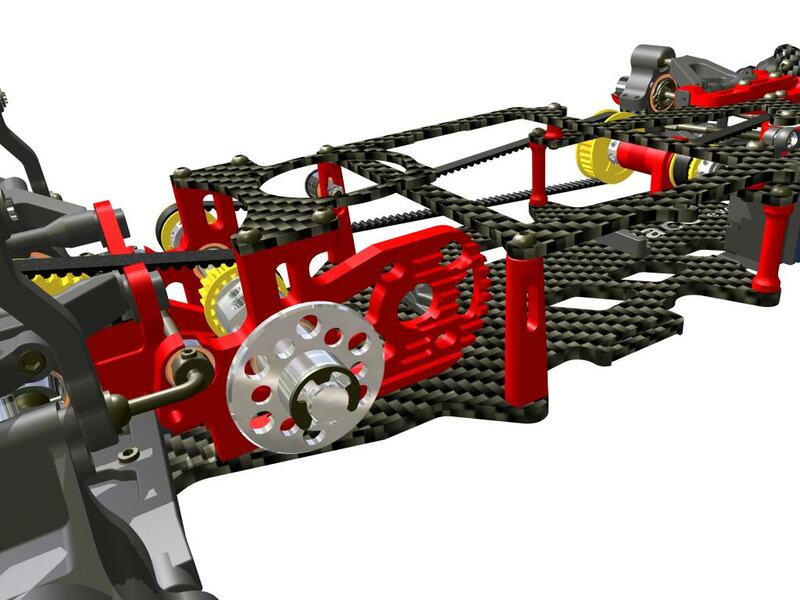 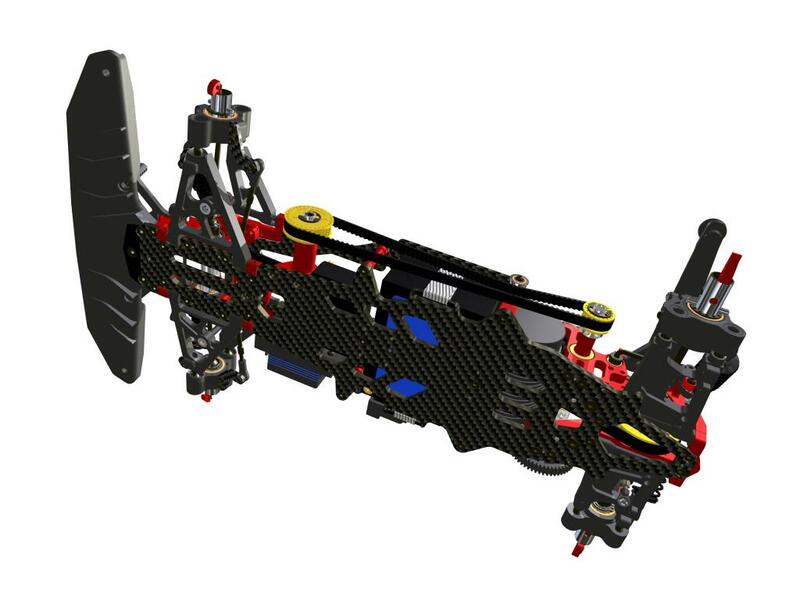 The car features a carbon fibre double deck construction for a low weight, a lightweight aluminium motor mount for industry-standard 1/8th brushless motors as well as a single gear gearbox, fully adjustable suspension and an adjustable carbon fibre battery mount.